Shanghai – ‘The Australian Resources Boom: Blessing or Curse in Disguise?’ with Clinton Dines, Former CEO of BHP Billiton China. Held in conjunction with the Australia China Young Professionals Initiative. Clinton Dines is Executive Chairman of Caledonia Asia. He was previously President and CEO of BHP Billiton China. Shanghai – ‘Western Media Bias about China?’ with Professor Liu Kang of Duke University and Jiaotong University, and David Barboza of The New York Times. Held in conjunction with the Hopkins China Forum. 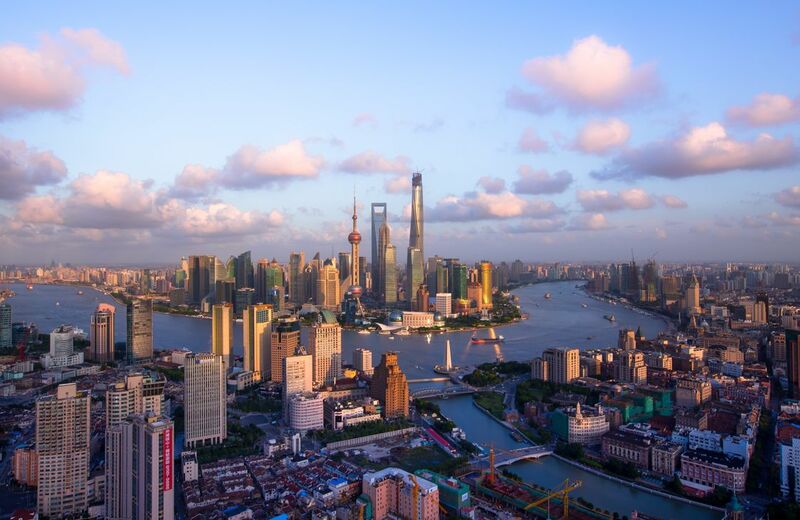 Shanghai – ‘Mutual Asian Leaders? Fresh Perspectives on U.S.-China Relations in Asia’ with Professor Shen Dingli of Fudan University and Kenneth Jarrett, former U.S. Consul General in Shanghai. Held in conjunction with the Hopkins China Forum.